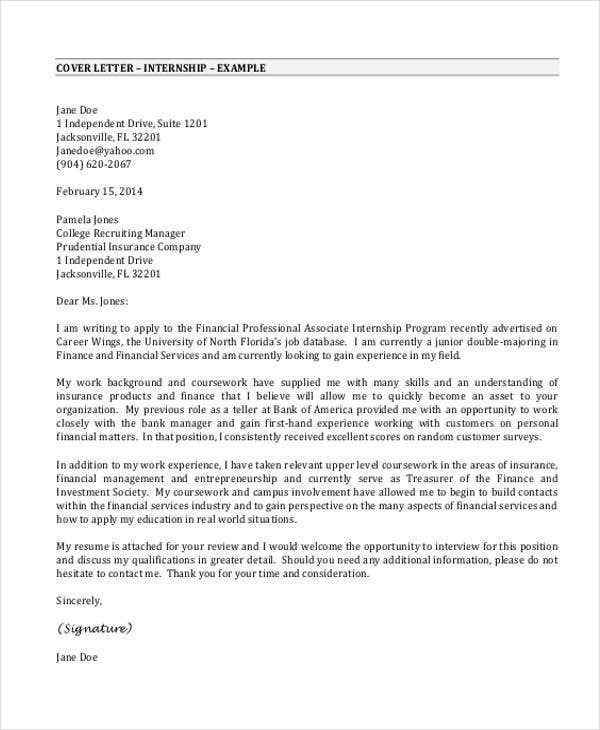 In the competitive world of job hunting, it is important to equip yourself with the right tools to get potential employers notice your application. 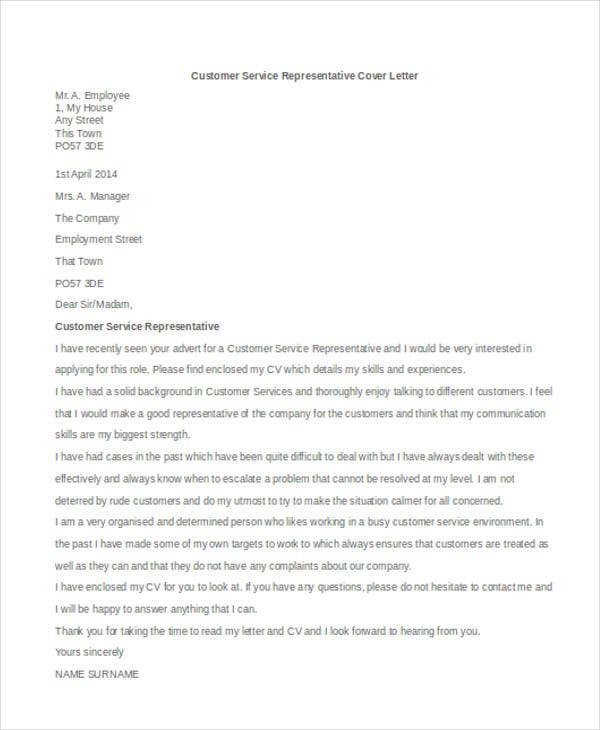 Employers have probably hundreds, if not thousands of job application letter templates, to be read everyday, so that is why you need to stand out from the rest and give a potential employer a solid reason why you deserved to be interviewed. 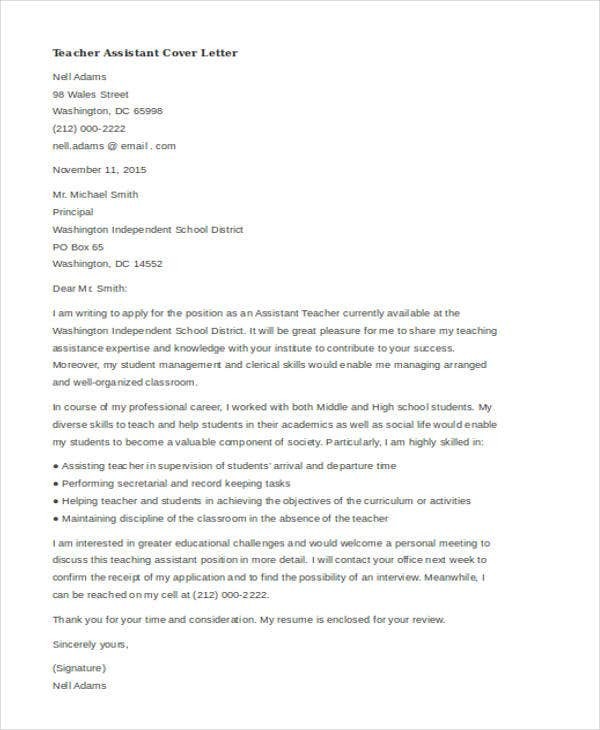 You may want to check out our collection of curriculum vitae and cover letters. 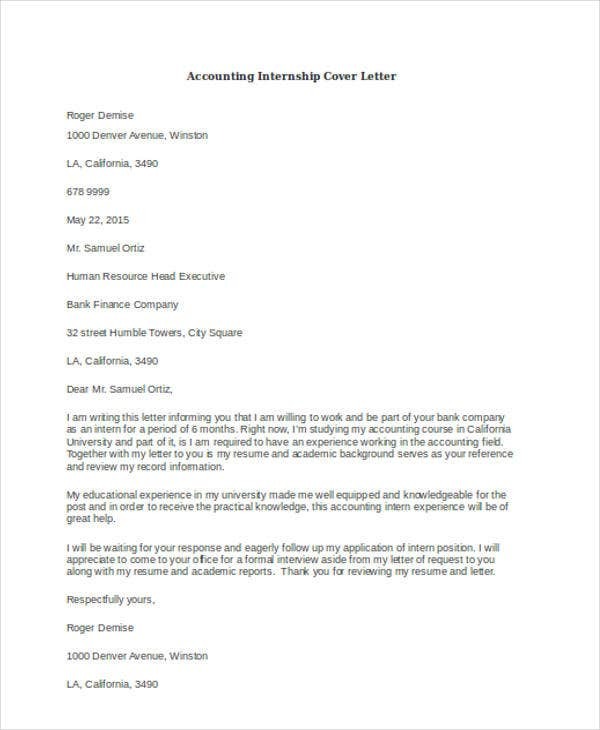 Since we all know that a cover letter is your introduction to a potential employer, it is crucial to be very careful, especially with the cover letter salutation, as it shows a level of awareness and respect to the contact person. 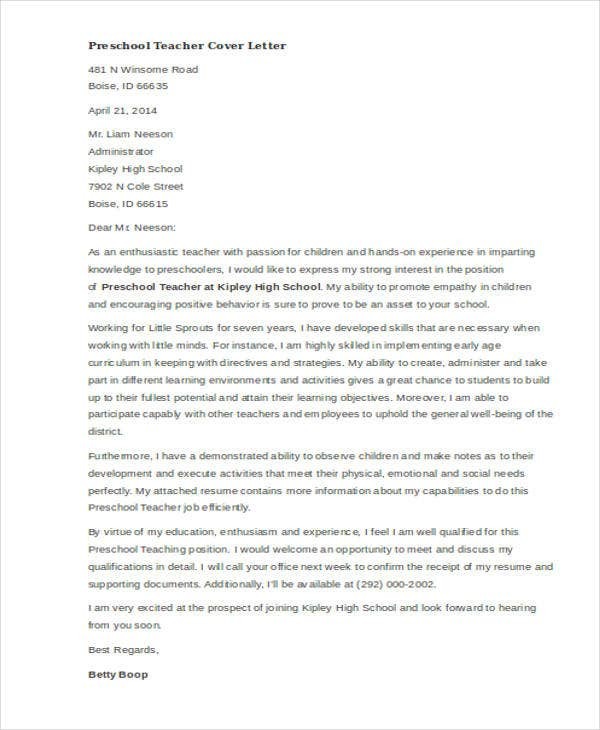 If you want to put your best foot forward, you need to start it right. 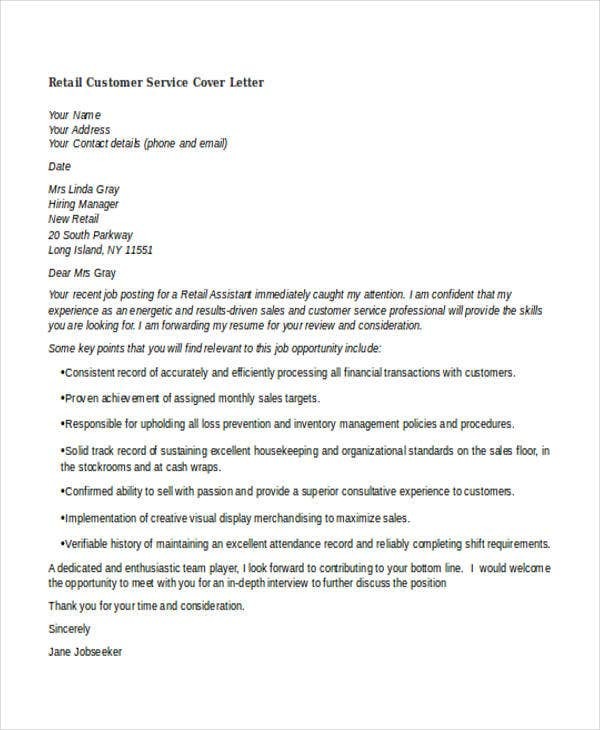 What to Include in a Cover Letter? 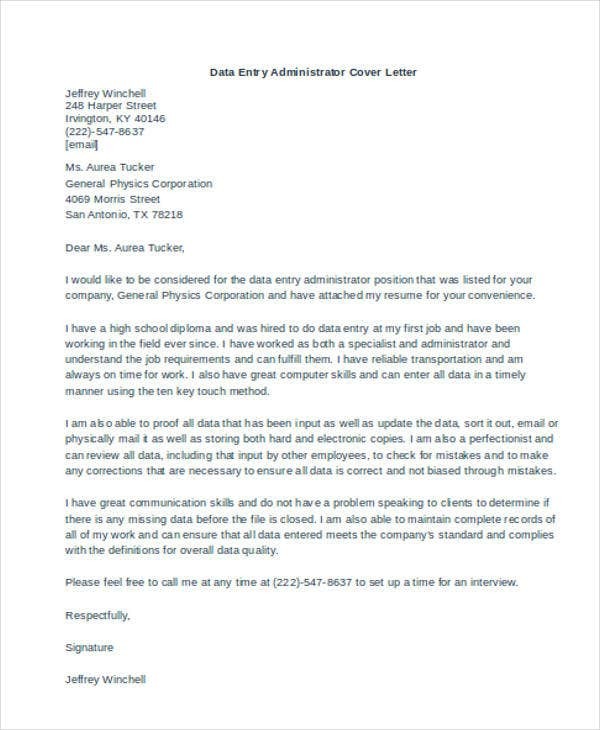 So, have you ever wondered about specific information that makes a cover letter effective? 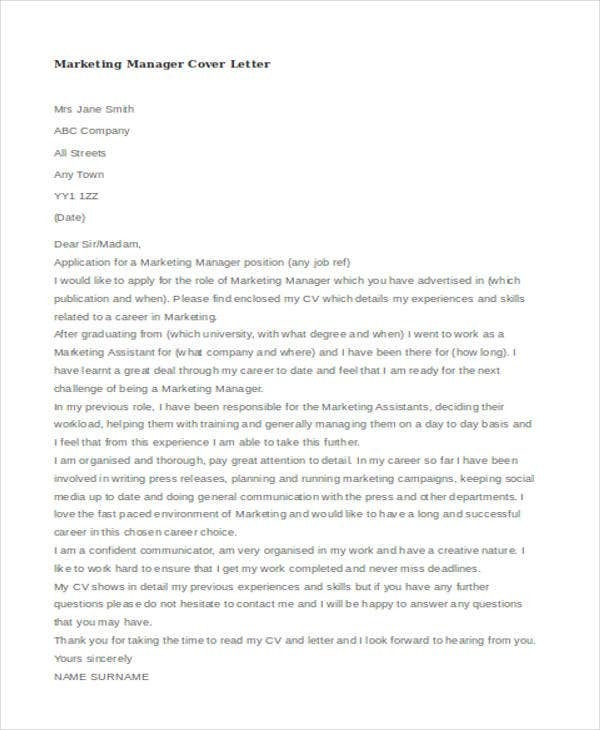 Writing a strong cover letter for different careers is very essential in boosting the effectiveness of our resume as well as your chances of getting a shot to be interviewed by the hiring party. 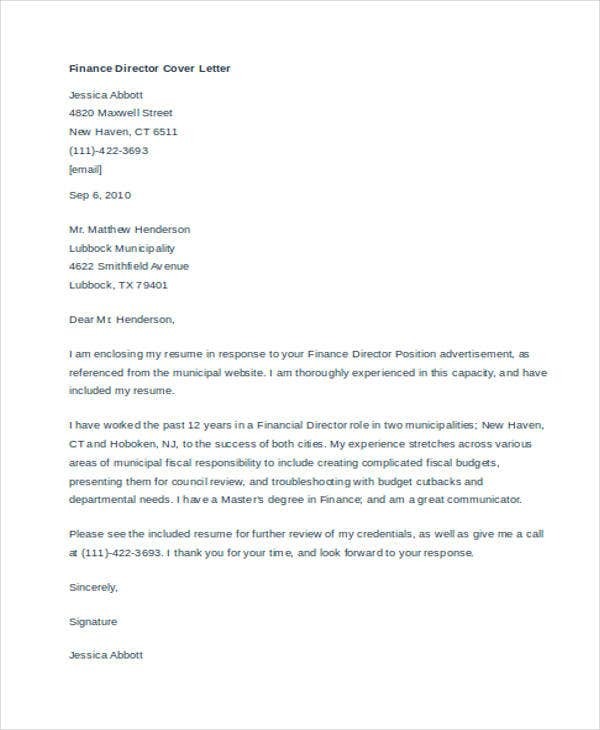 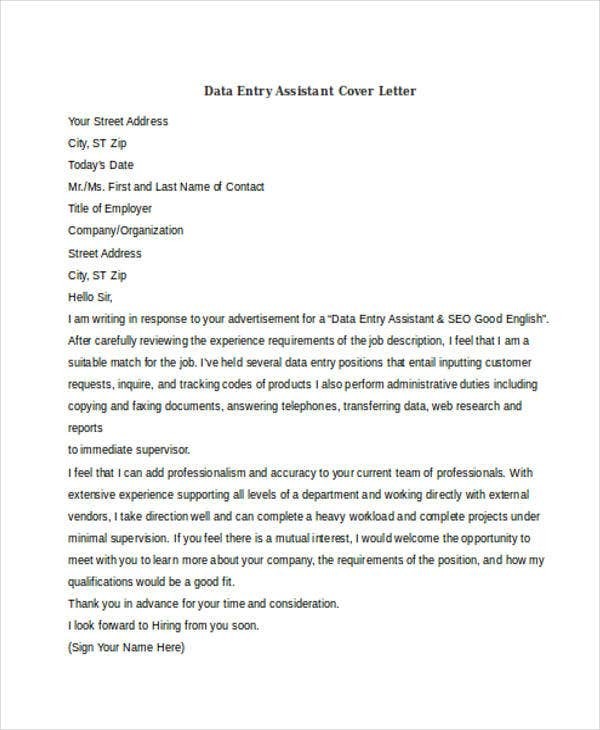 An outstanding cover letter examples should always include the personal and contact details of the applicant, such as the applicant’s name, address, phone number, and email address. 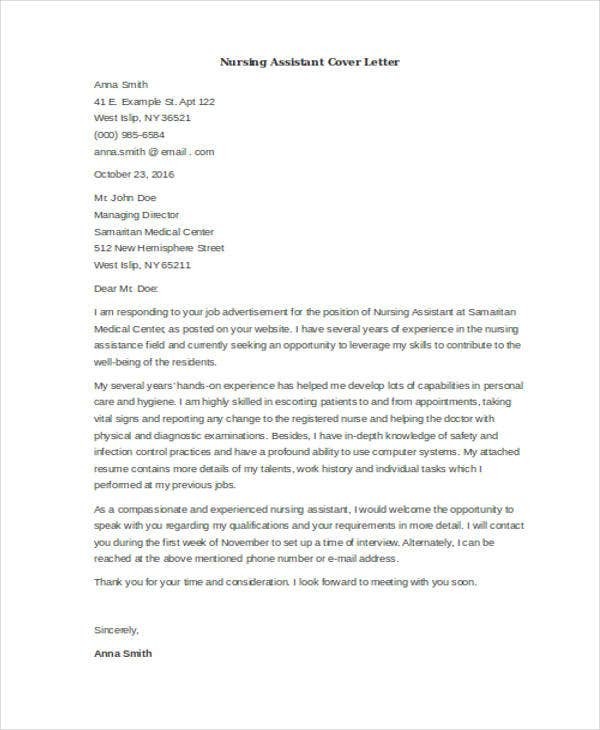 Getting the name of the person to address in the cover letter salutation in your letter is extremely crucial as it shows the hiring party that you took some time to research about the them and the company. 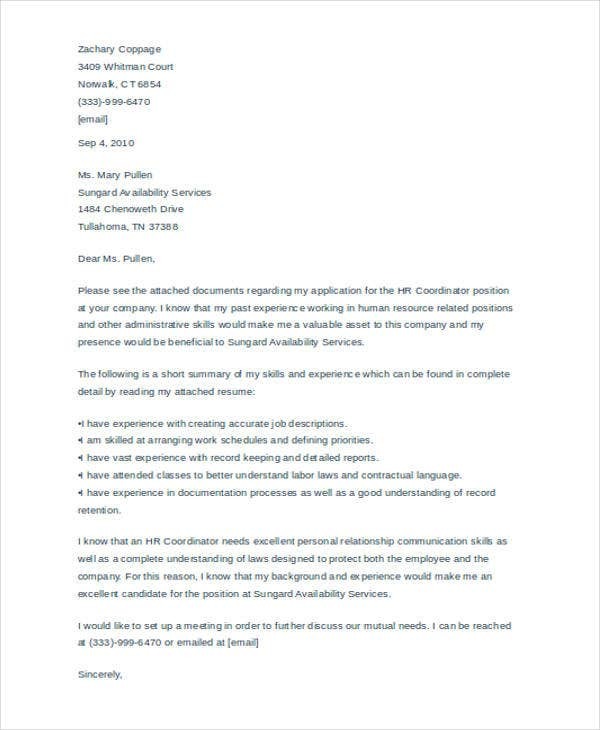 The body is the part where you can explain not only your relevant skills and experiences, but also your interest in applying for the position. 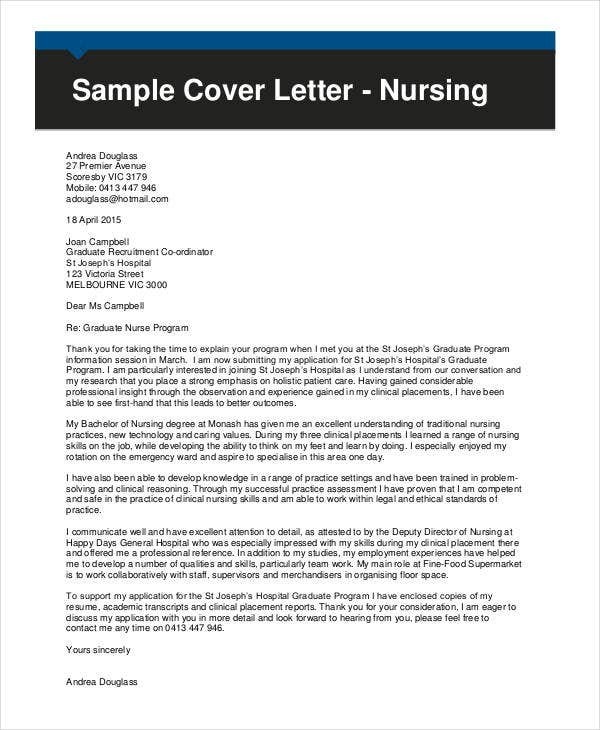 Do not hesitate to check out our downloadable and highly editable free cover letter template in our website. 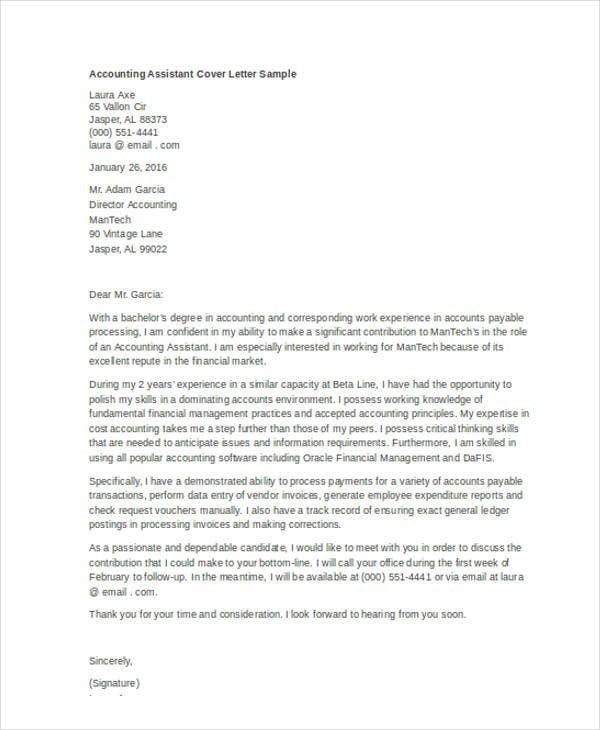 What Does a Cover Letter Mean When Applying a Job? 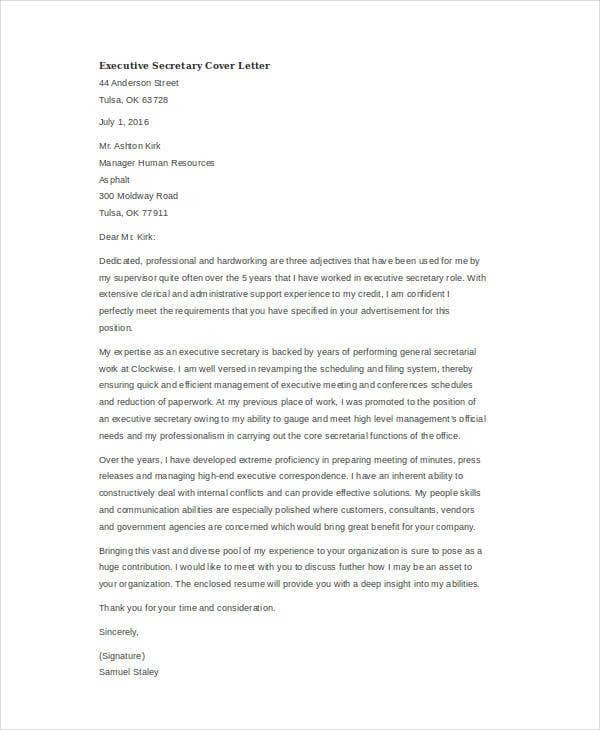 You may be wondering why do you need a cover letter each time you seek a position in a company or organization. 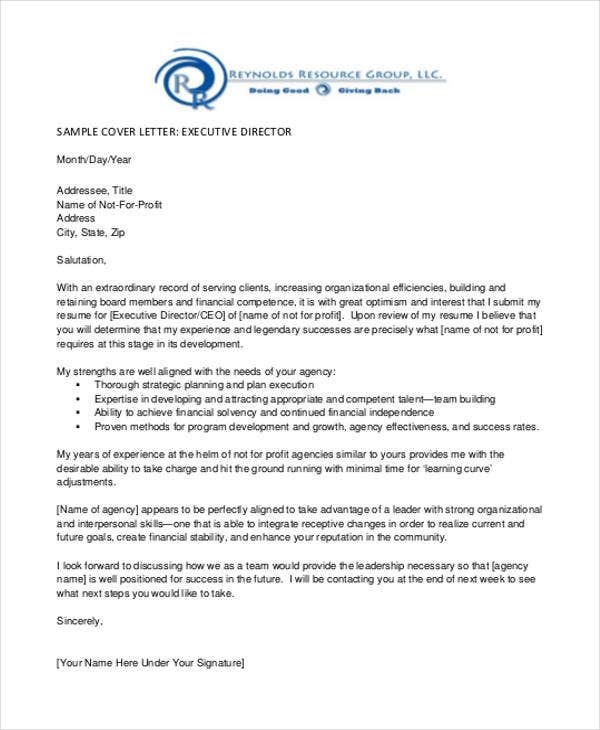 When a potential employer receives a cover letter from you, it is only shows that you want him or her to know you, why you are interest to apply for the position and what you can bring to the organization’s table. 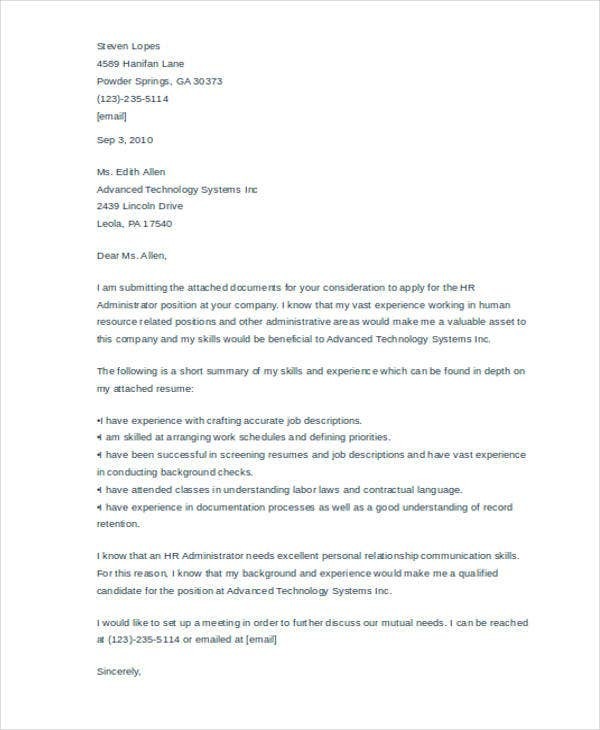 When done right, your cover letter could be very well your ticket to interview and ultimately to the position you are seeking. 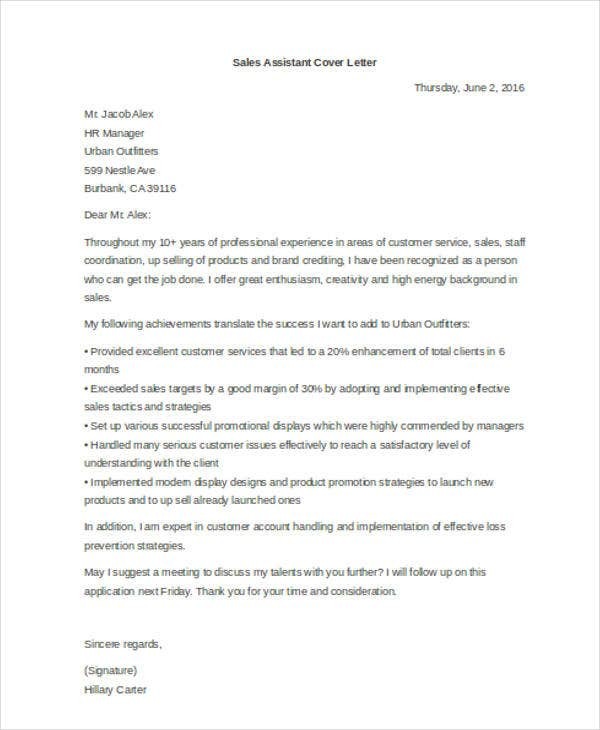 Make sure to check out our simple cover letter templates as well. 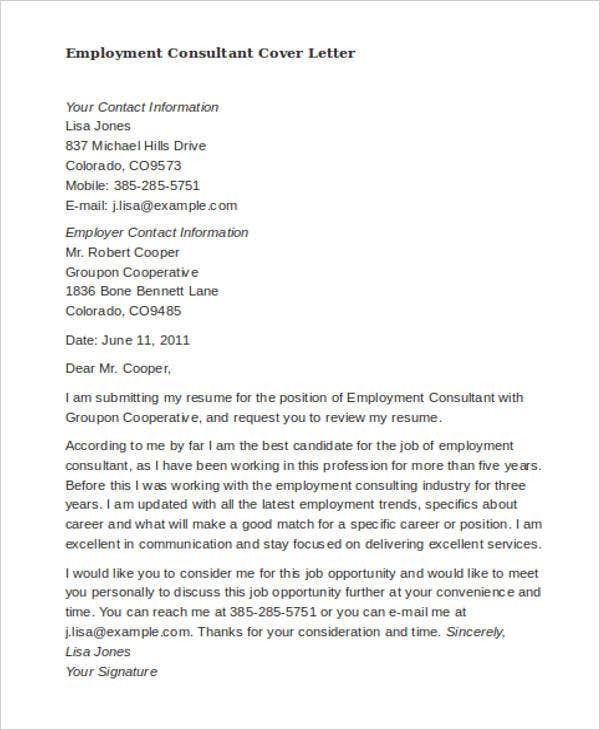 Your cover letter can be an strong tool that sets you apart from the other candidates seeking the same position. 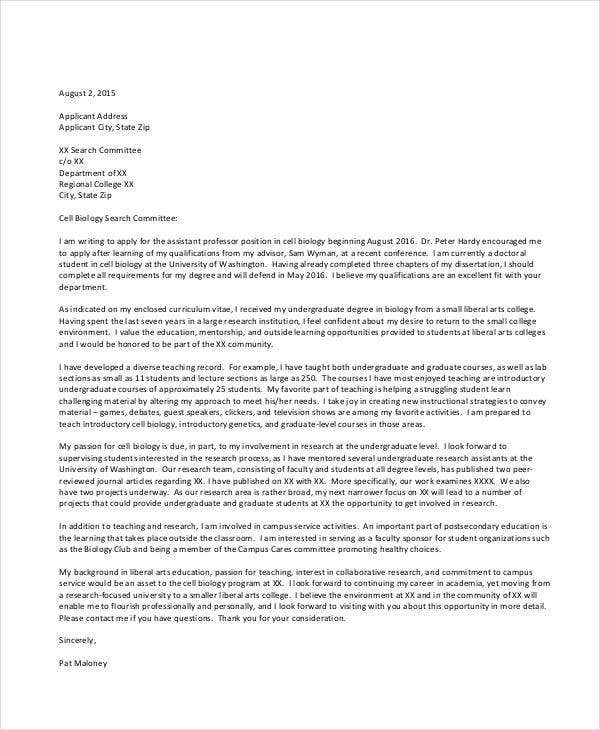 That is why if you want increase your chances of acquiring the position, you must be extra cautious when writing a cover letter. 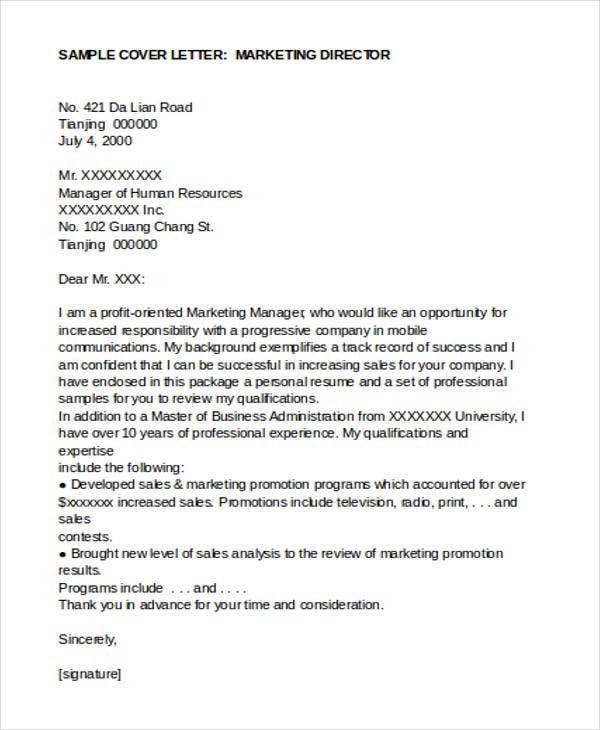 Even with the smallest mistake can send email cover letter to the trash bin or to the pile of letters from rejected applicants. 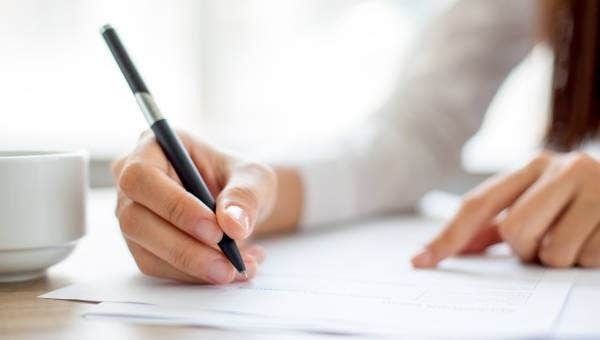 So what are the common errors to avoid? 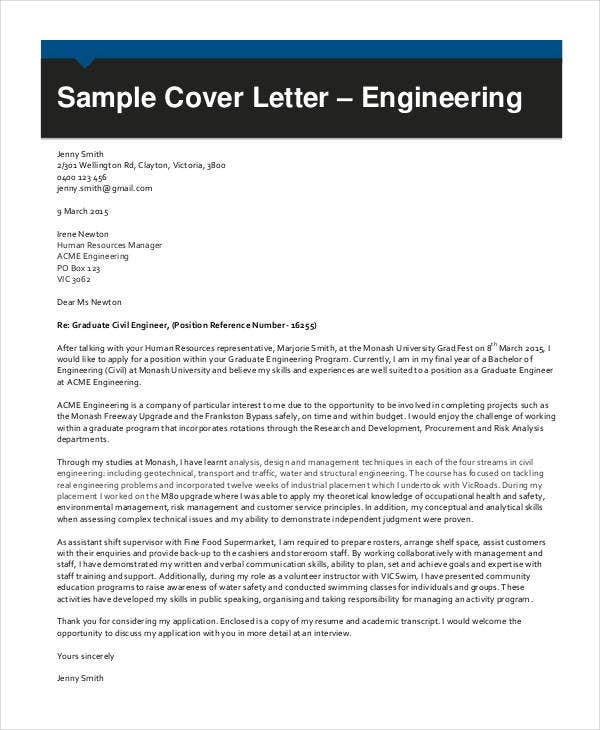 To avoid these mistakes that could potentially cost your opportunity for a job interview, download from our website the cover letter templates or email cover letters. 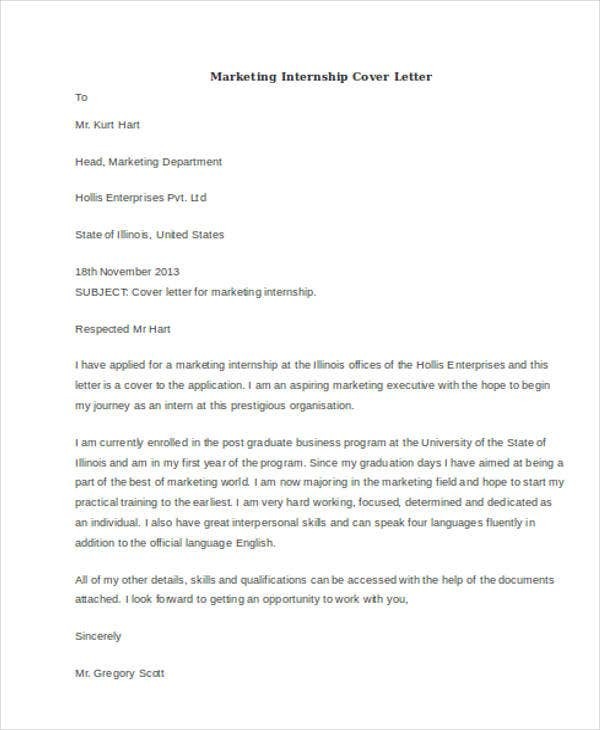 Why is a cover letter important and why should it always accompany a resume or a CV? 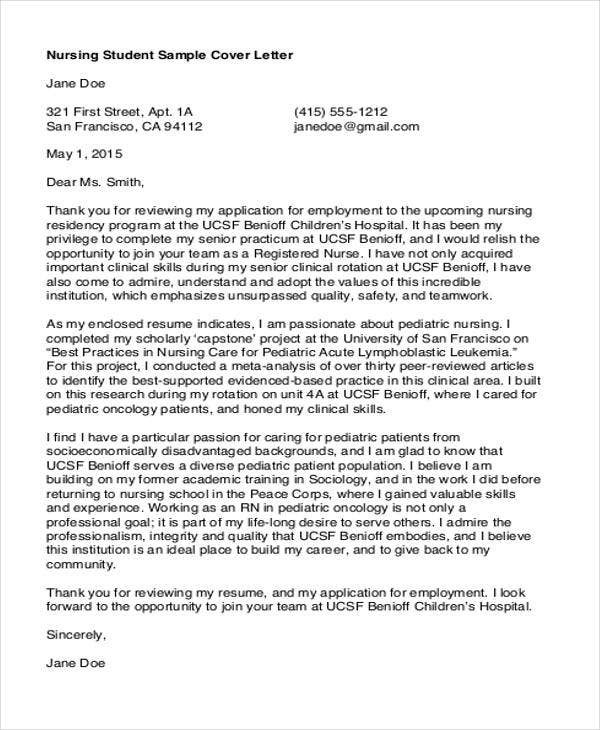 We bet a lot of newbie applicants have these questions in their minds. 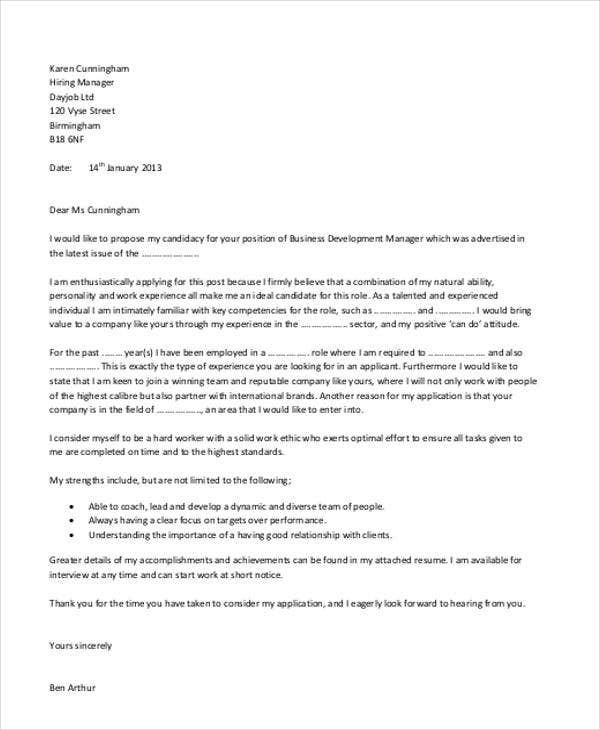 While many people consider a resume or a CV the most significant document in job hunting, it needs a great cover letter to help an applicant boost his chances of securing an interview. 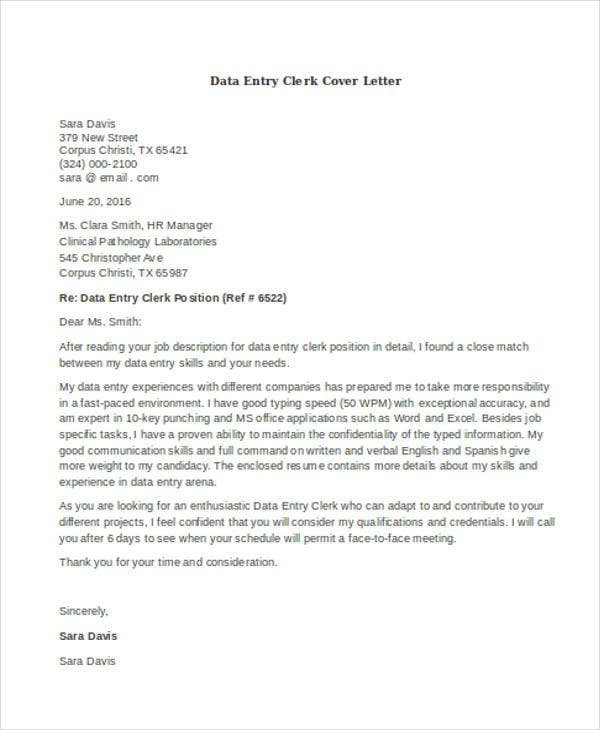 Although a resume is used to market the employment history of an applicant, the sample cover letter does a much different and vital task. 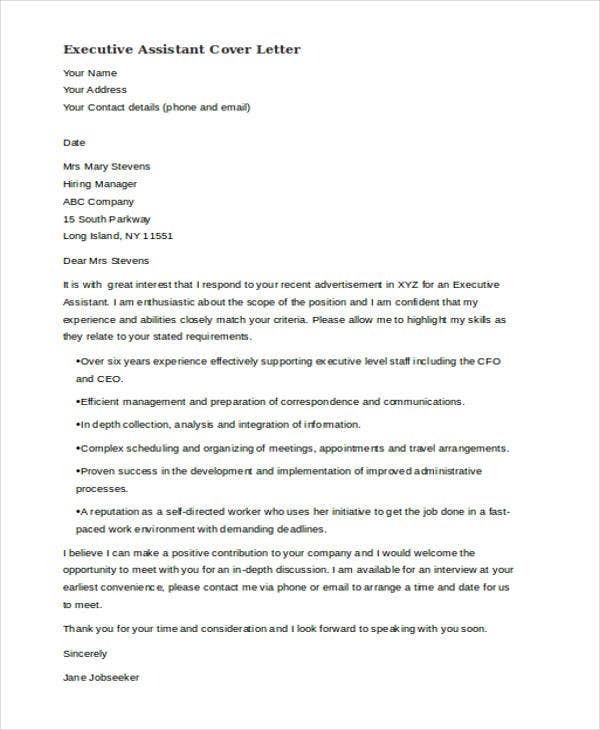 The information written in the cover letter should target the job and the hiring party in specific way. 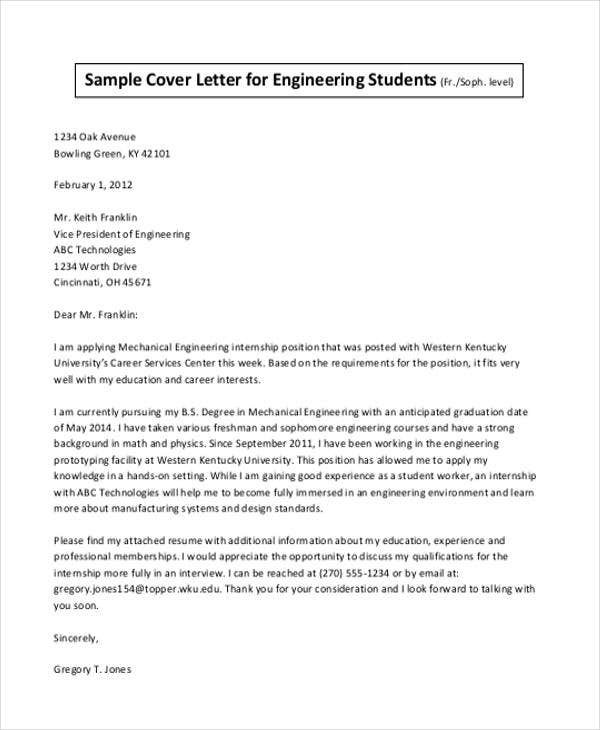 A killer cover letter should effectively explain to the employer the what makes you interested to apply for the job and why you want to be a part of their organization. 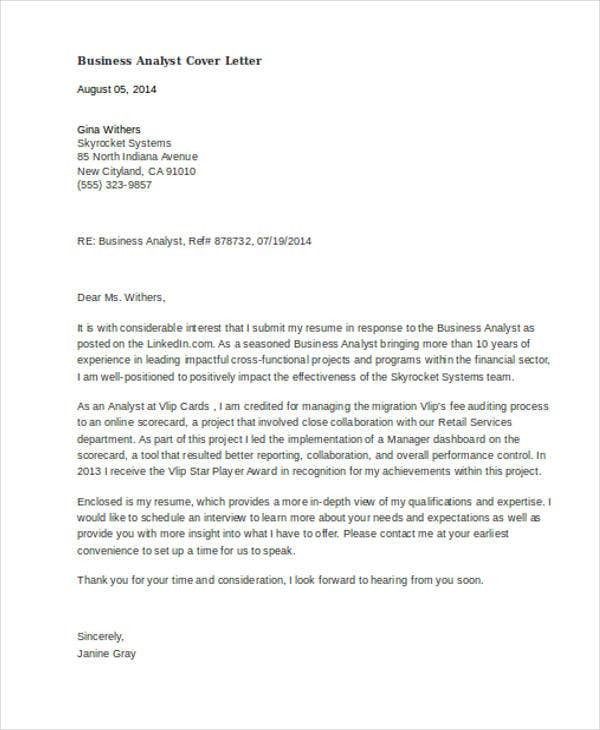 Additionally, it is the best place where you can highlight your skills and experiences, and how you can be an asset to the company. 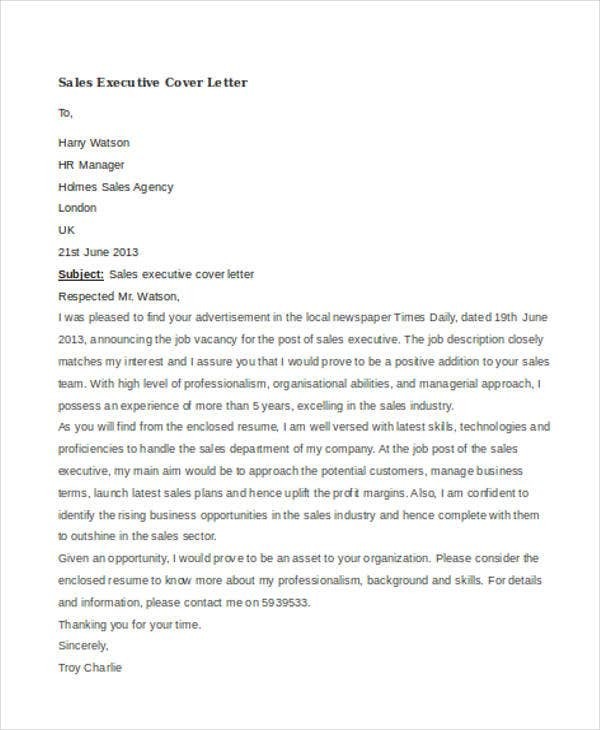 Make sure to tailor your letter from our cover letter formats or you can also check out the sales cover letter template for guidance. 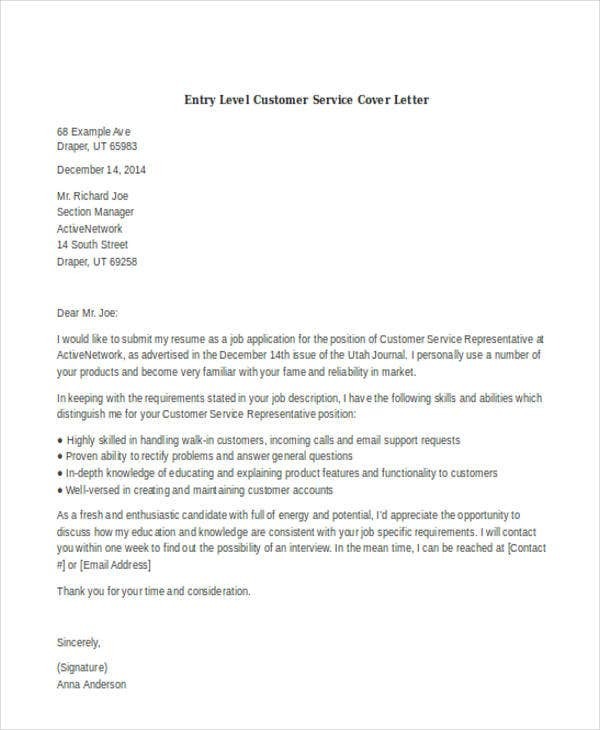 So how long should a cover letter be? 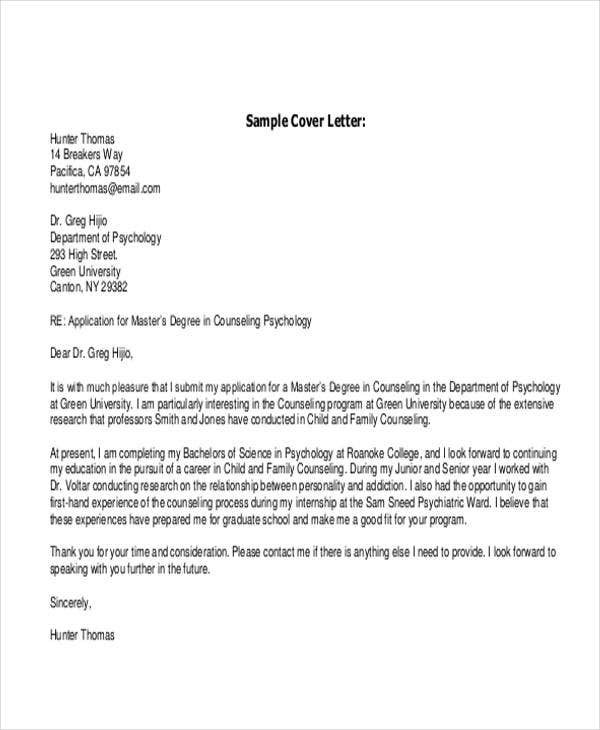 There is no right or wrong to the number of words when writing a cover letter. 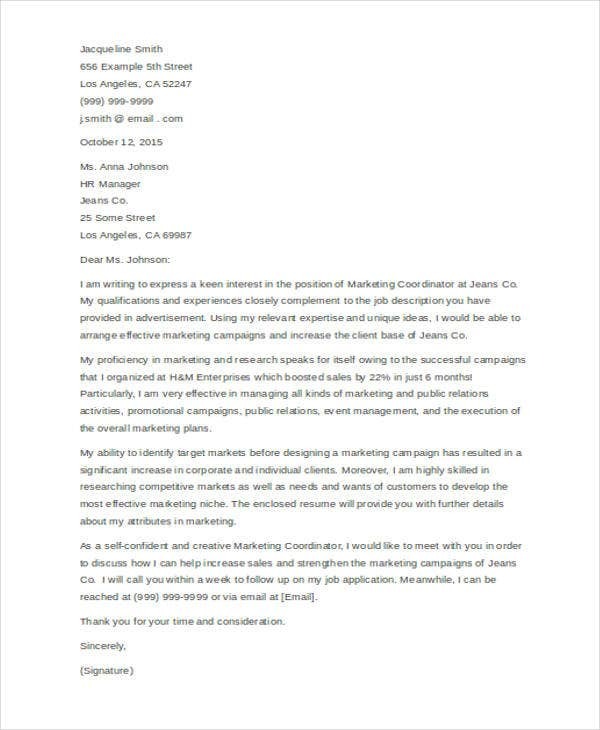 However, it shouldn’t be more than 1 page. 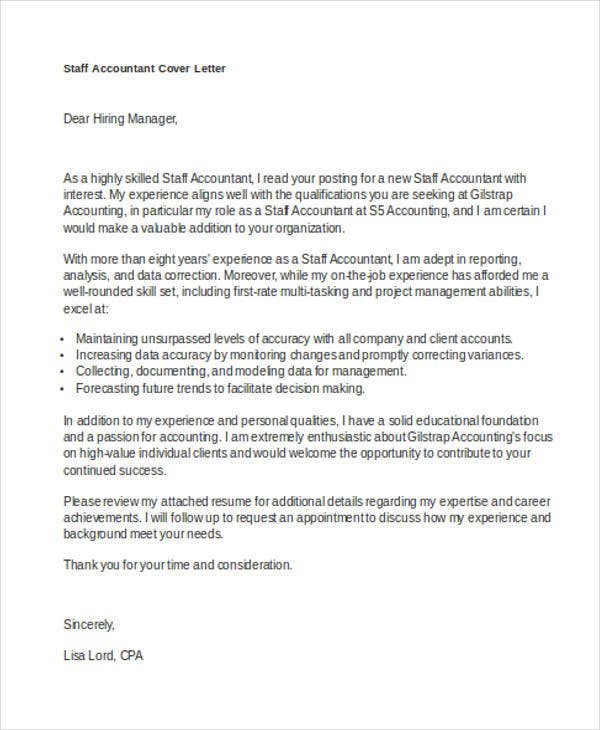 Just focus on highlighting your relevant qualifications and how the organization can benefit from your services. 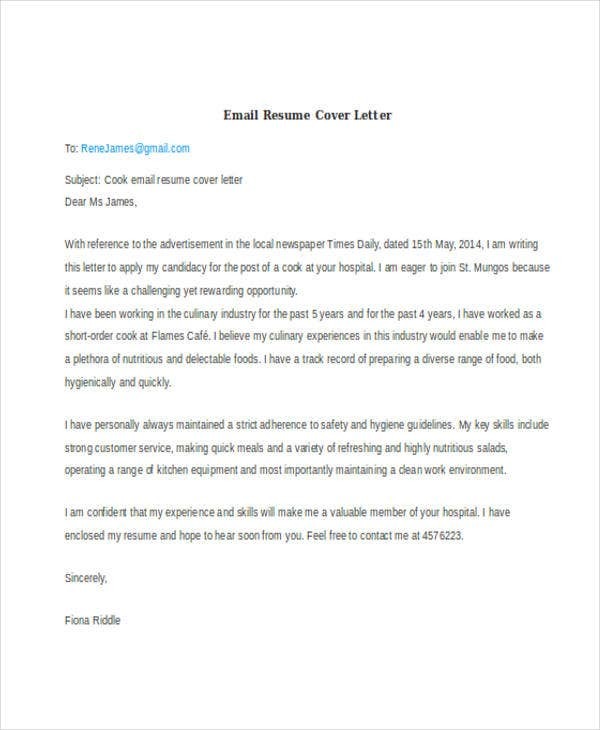 Don’t also forget to check out these Word cover letters and cover letter examples on our website. 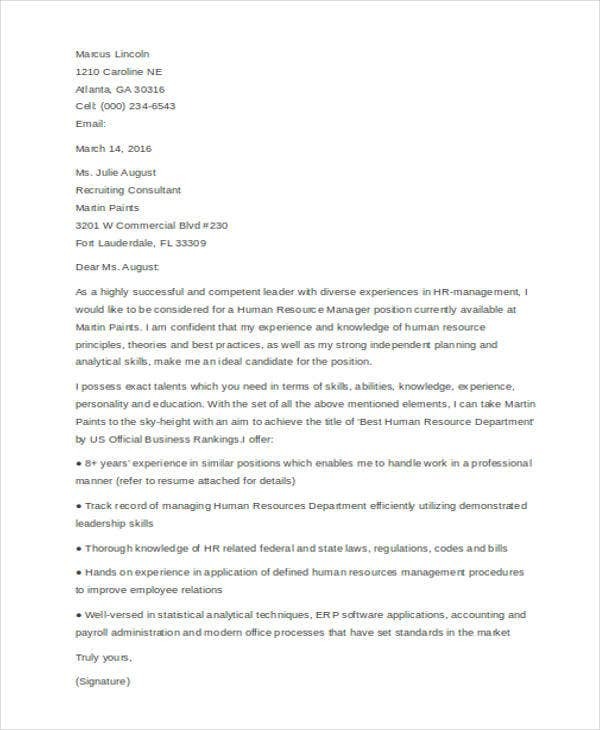 Now that we are in the last part of the article, what are the things to do and avoid when writing resume cover letter? 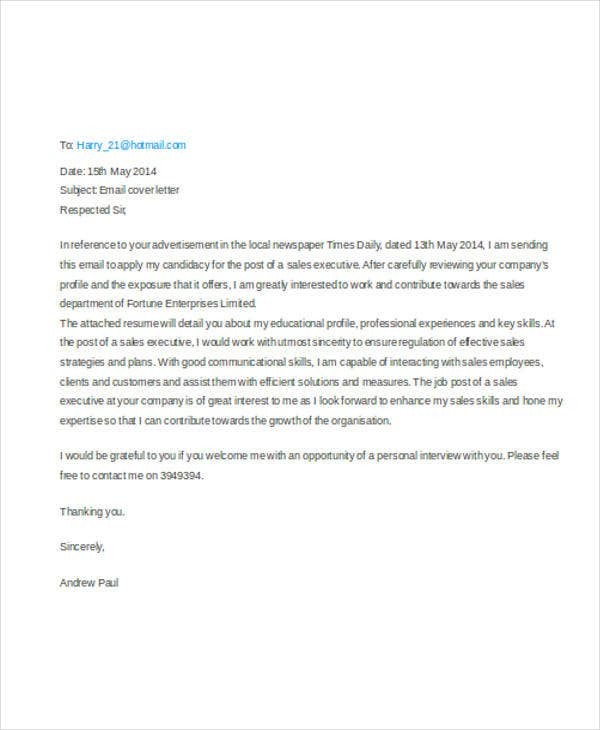 Do show your interest by gather as much information about the company and the contact person. 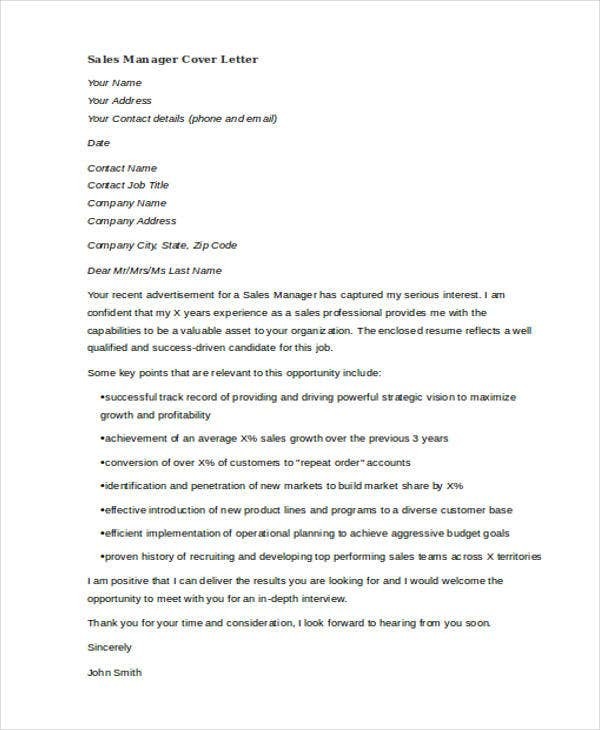 Do use clear arguments to convince the employer why they need to choose you for the position. 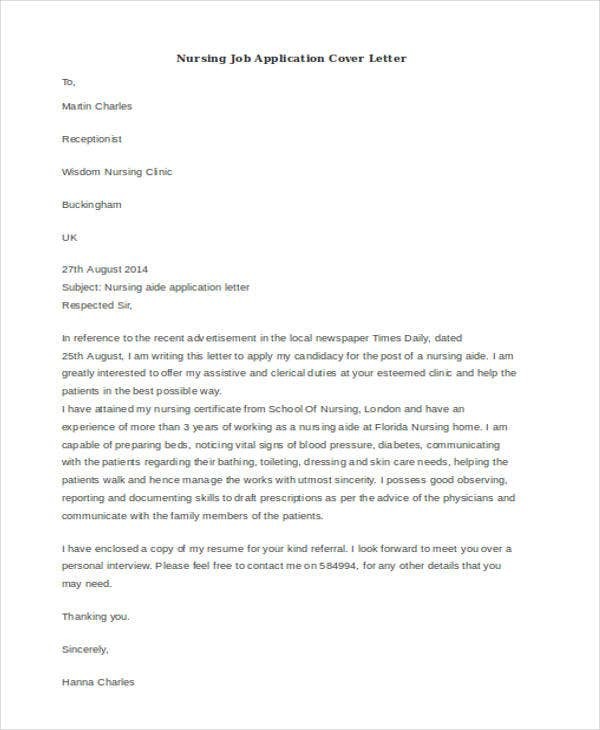 Do keep the wordings of your cover letter clear and concise. 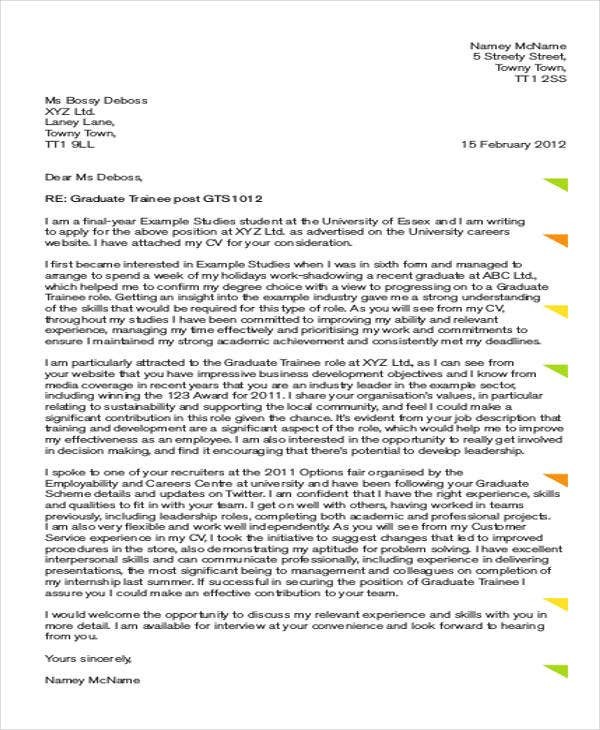 Do open your letter with your strengths and qualifications. 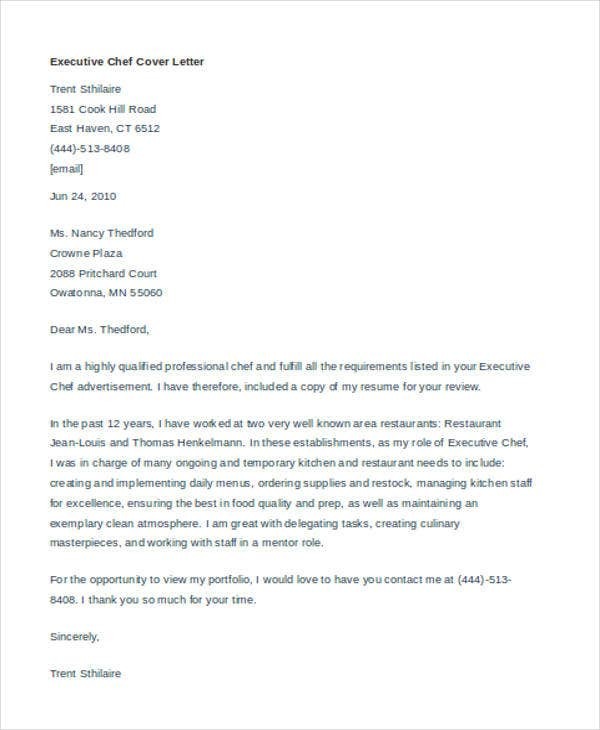 Do provide facts and examples to support information you have written in your resume. 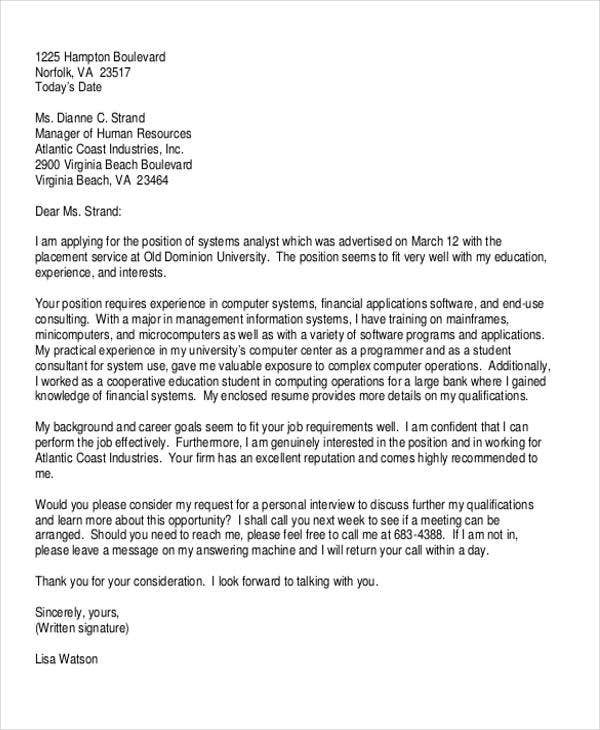 Don’t come across arrogant when explaining your qualifications. 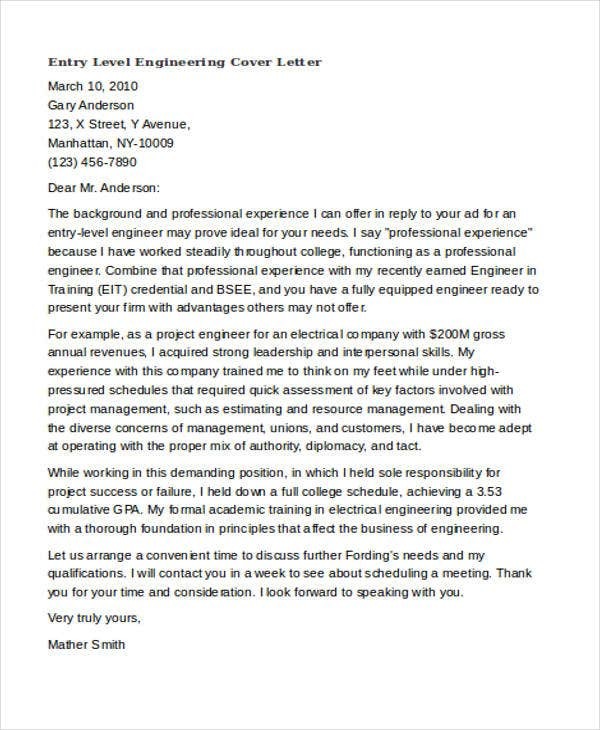 Don’t use and copy someone else’s cover letter. 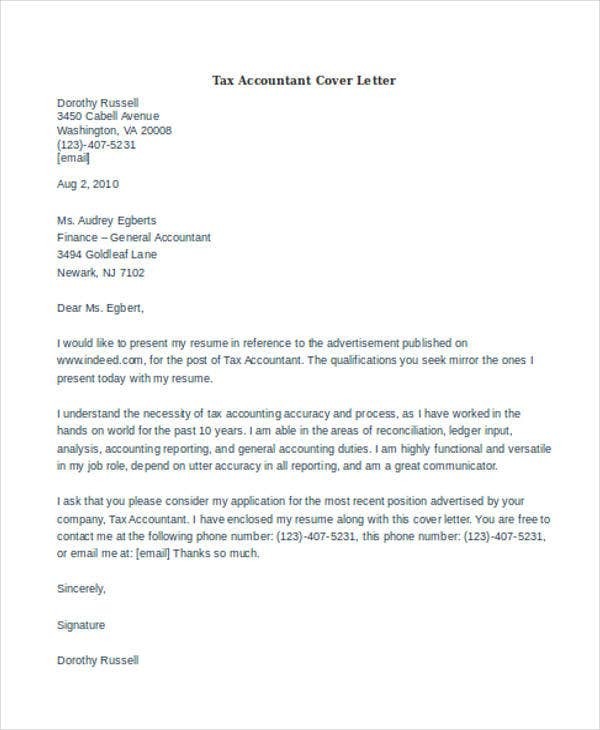 Don’t forget to change the name of the recipient and company in your cover letter. 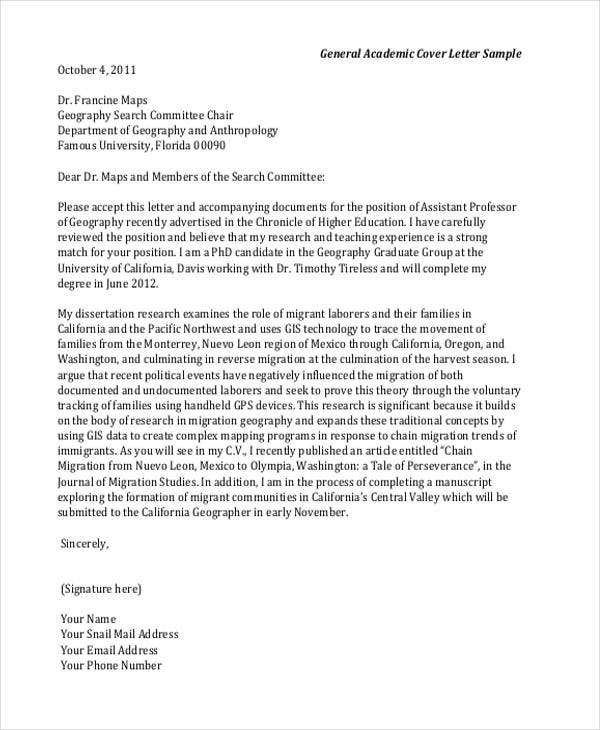 Don’t write a long and weak introduction. 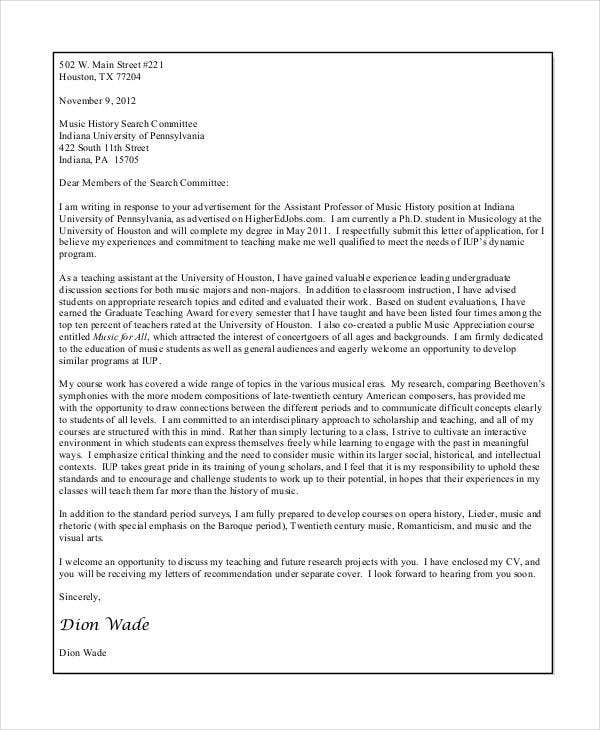 Don’t use a sexist salutation. 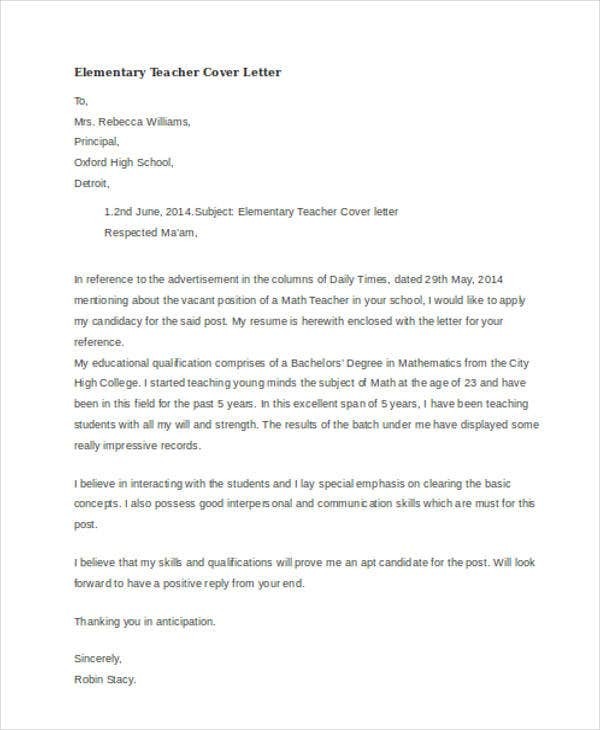 Do not hesitate to check out the cover letter templates and teacher cover letters on Template.net.